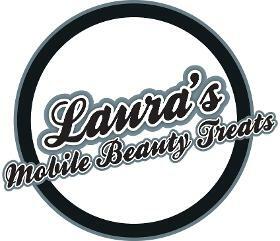 I am a mobile beauty therapist based in East Sheen, Mortlake South West London. I offer treatments like swedish massage, deep tissue massage, shellac nails, manicure, pedicure, environ facials, environ cool facial peel's, derma roller, hollywood hot wax, brasilian hot wax, Sienna x spray tanning and pregnancy massage. I have 2 bases one in Staines upon thames and one in Mortlake south west london. I cover the surrounding areas.